In every generation, Jesus has called upon men and women to literally be his hands and feet, to act on his behalf as his messenger and speak for him directly, either to his Church, to a specific culture or to the world at large. Those men and women who said “yes” to Christ and did what He asked them to do, accomplished the Will of God with his help in amazing ways. Many of them have been recognized officially by the Church for their heroic witness to Christ. We call them Saints. 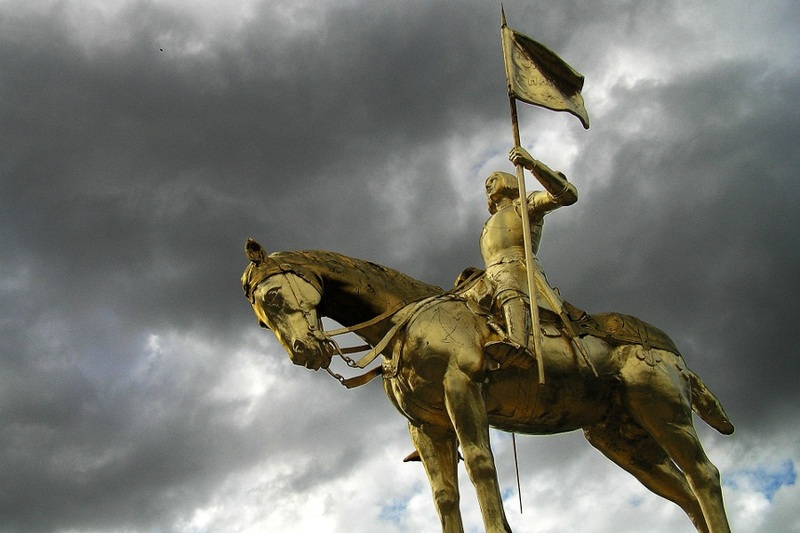 Of all the Saints, few have captured the hearts and imaginations of people as the patroness of our parish, St. Joan of Arc. Most people know her story. She was born into a peasant farming family in northeastern France on January 6, 1412. At the time, the French were at war with England, and the English invaders controlled more than half of France. The French king could not even be crowned because the Cathedral where coronations took place was in the hands of their enemies. At the age of 13, Joan began to receive heavenly messages from St. Michael the Archangel, St. Catherine, and St. Margaret. 05-20-2018Pastor's LetterFr. Don Kline, V.F. Today we celebrate the birthday of the Church. The promised Holy Spirit that we’ve heard about these last couple of weeks comes down upon the Apostles, and their lives would never be the same! The world would never be the same! 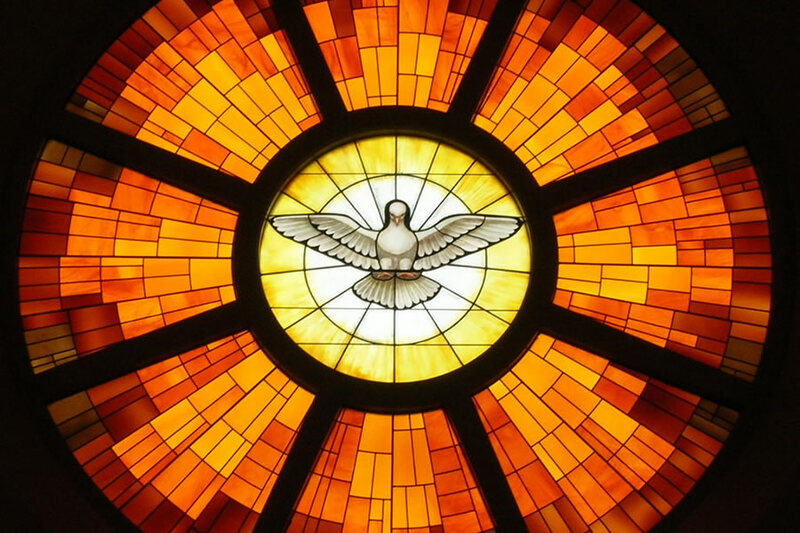 The Catholic Church, as founded by Christ, now celebrates the fact that the Holy Spirit remains with us to this very day. It is the Holy Spirit that enables all of us to hear Our Lord’s call to follow Him every day. It the same Holy Spirit that enables us to build the Kingdom of God here and now. It is the same Holy Spirit that enables us to do God’s work, while we await His return! 05-13-2018Pastor's LetterFr. Don Kline, V.F. We are blessed with so many families at St. Joan of Arc. I am always amazed at the incredible sacrifices I see parents make at each and every Mass to be a good parent. 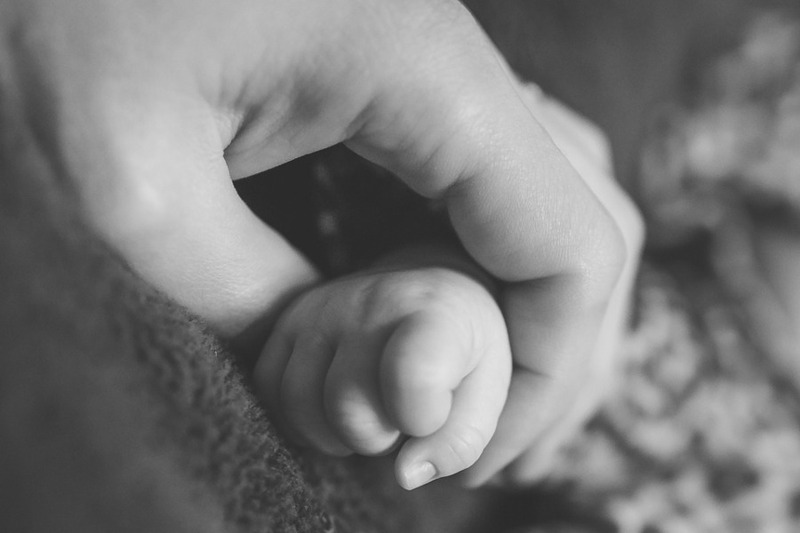 As I see moms and dads bring their little ones to religious education classes, I am so grateful for their dedication and desire to share God's love with their children. The wonderful catechists at St. Joan of Arc are here to help you, but your role as your children's primary teacher is your gift to your children. You have the awesome privilege and blessing to form the future of the world IN GOD'S IMAGE! 05-06-2018Pastor's LetterFr. Don Kline, V.F. I enjoy a good movie. 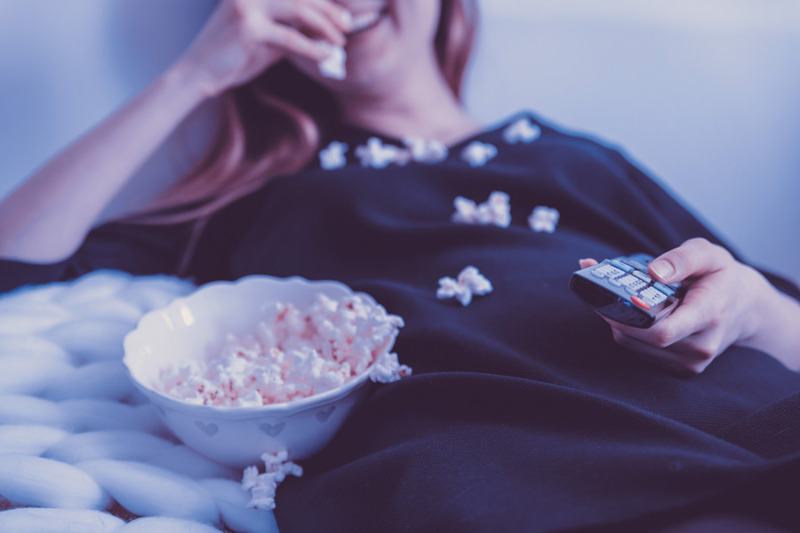 Every once in a while, I will take a night off, grab some popcorn and a soda, and escape. A good movie can lift your spirit and inspire a person to be better and aim higher. I have found that it really pays off to do a bit of research about the movie before seeing it so you won’t be disappointed or worse. Perhaps checking the Catholic reviews to make sure the movie is not morally objectionable would be a good place to start.